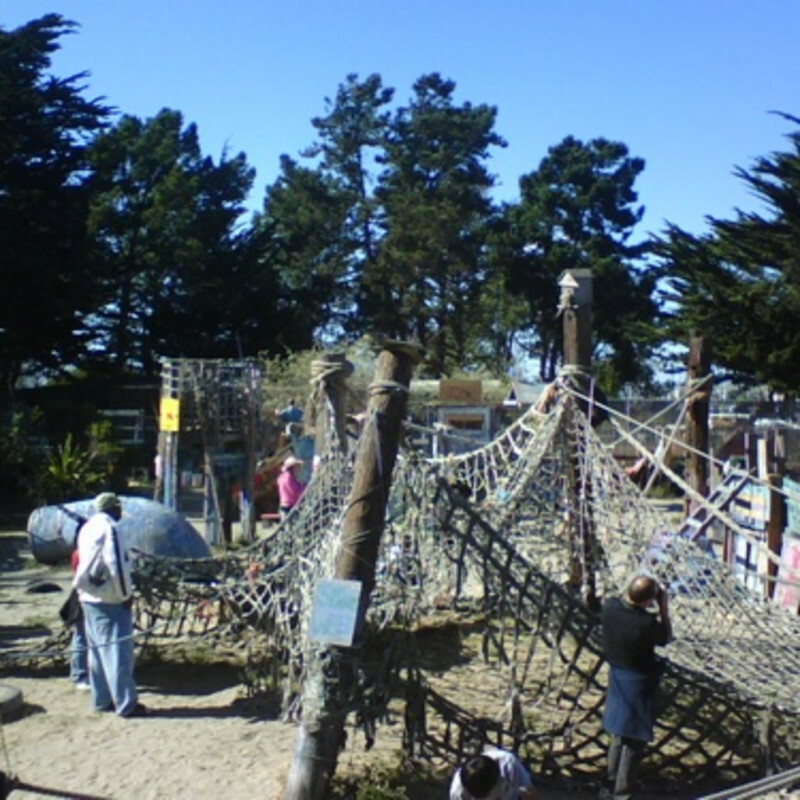 This half-acre park situated on the Berkeley Marina on San Francisco Bay certainly doesn’t appear to be a playground on first glance, but rather looks like a seaside junkyard. The dirt ground and chaotic appearance of structures belies the innovative theory at work. Adventure Playground is one of a handful of the country’s “wild playgrounds” that embraces free, unstructured play where children can cut loose as they self-organize and become better problem solvers. Here, children are encouraged to pick up a hammer and nails and some wood out and see what they can create. Paints and brushes are also available, and children are invited to paint almost any surface at the park. Children at Adventure Playground have the unique opportunity to truly explore and manipulate their surroundings in whichever ways suit their imagination.